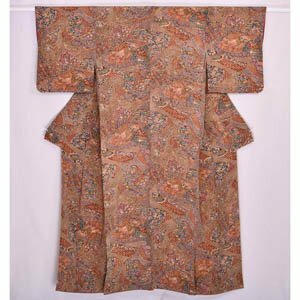 This vintage kimono is an example of a Komon kimono. Komon have small repeated patterns and are used for every day wear. Please note it is very long. Excellent condtion: appears little used.